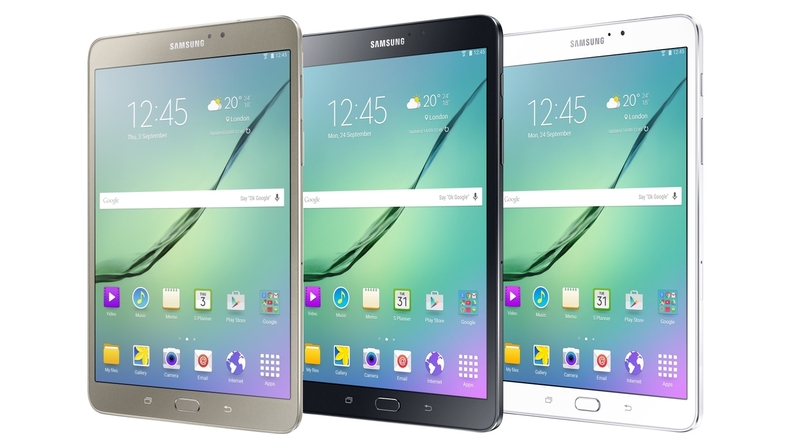 The samsung galaxy tab s3 is the latest galaxy tablet, and comes with amazing specs. The newly introduced Galaxy Tab S3 redefines what you can do with one device. It does not matter whether you’re working, playing, creating or gaming, the Galaxy Tab S3 is a blank canvas, a theater screen, and a productivity hub all in one. The samsung galaxy Tab s3 comes with a Samsung s Pen, which makes it extremely easy to use this tablet. This device comes with a precise and pressure-responsive S Pen offers intuitive control and navigation. The Tab s3 comes with a powerful Quad speakers tuned by AKG re-calibrate with your movements for exceptional sound. You can easily switch from touch to type with a keyboard that auto-pairs and never needs charging. Most amazingly, the galaxy tab s3 includes the Samsung S Pen Stylus. The Samsung galaxy tab s3 comes with a feature High Dynamic Range on a Super AMOLED display. You can easily switch from touch to type with a feather light keyboard* that auto-pairs, attaches on contact and never needs charging (*keyboard sold seperately). The tab s3 comes with 13MP back camera which comes with an autofocus and flash. While the 5MP front camera is perfect for video chats. When it comes to battery power, the Tab s3 comes with a 6000mAh battery capacity.